Episode 19. | El diabolik's World of Psychotronic Soundtracks. 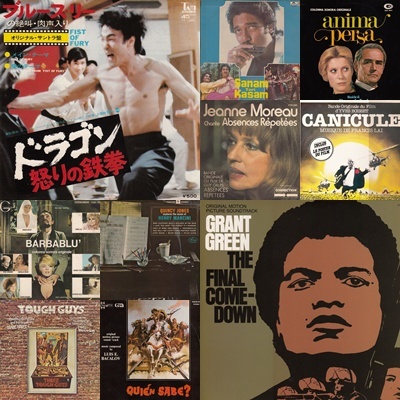 This episode we listen to tacks from Joseph Koo, Francis Lai, Isaac Hayes, Luis E. Bacalov, Grant Green, R D Burman, Asha Bhosle, Quincy Jones, Ennio Morricone, Duncan Lamont, Dave Richmond, Brian Bennett and more. Previous PostTrack Listing from Episode 19.Next PostNight of the Psychotronic Soundtrack. London, Monday 20th of August.